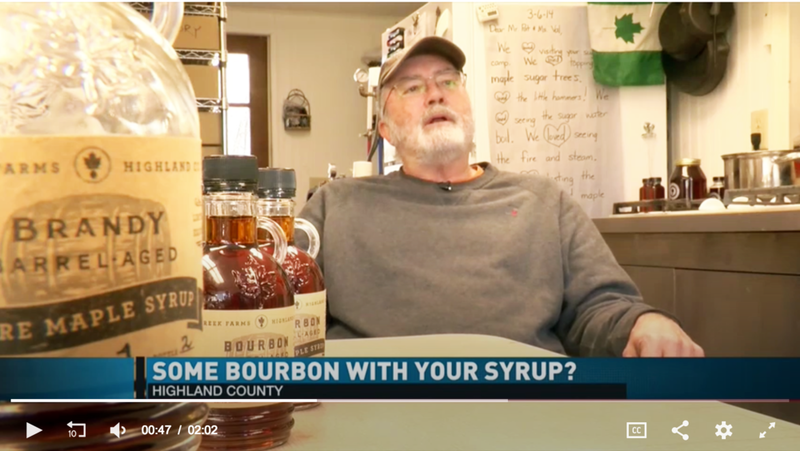 We were about to walk out the door when we got a call from Dorothy at the Highland County Chamber of Commerce saying that Bruce Young from WDBJ7 was in her office and wanted to do a story about our barrel-aged syrups. That left 20 minutes to put on some makeup (me, not Pat!) 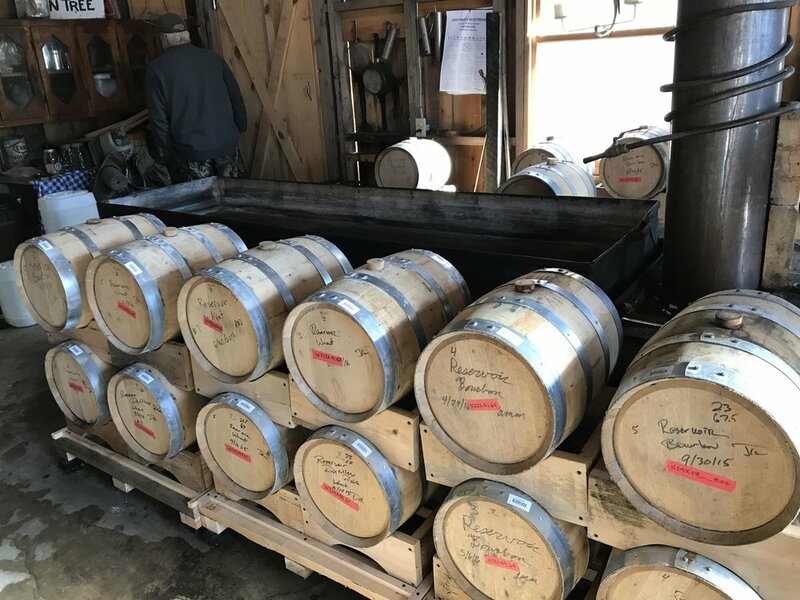 and do the quickest cleanup of the sugar house, ever! We think he did a great job! Here is a link to the article and video.